Keep essentials safe and out of sight with this slim wallet that can be worn around your neck and under clothing. 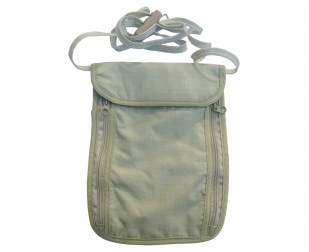 Rectangular pouch has a thin, easily adjusted lanyard. Closes with a small zipper to secure contents. 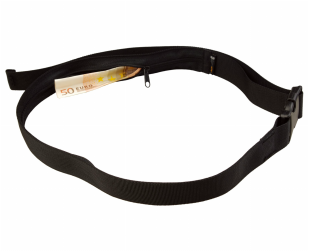 Keep your money safe with the AceCamp Money Belt containing a concealed zipper pocket to stash money. 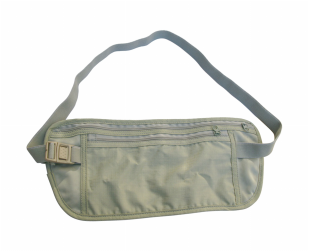 The belt is made of high quality nylon webbing with a buckle to allow the length to be adjustable. 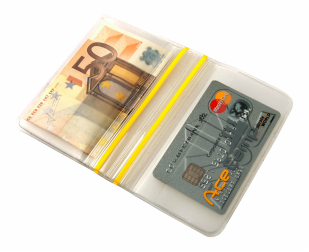 Protect your cash, licenses, cards, and other valuables from the elements. 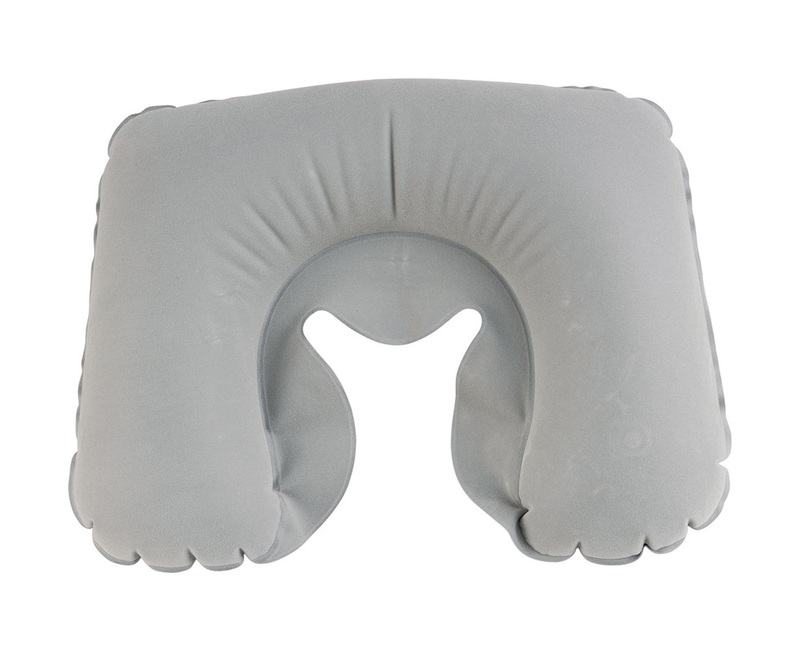 Great for water sports, travel, or any outdoor activities. 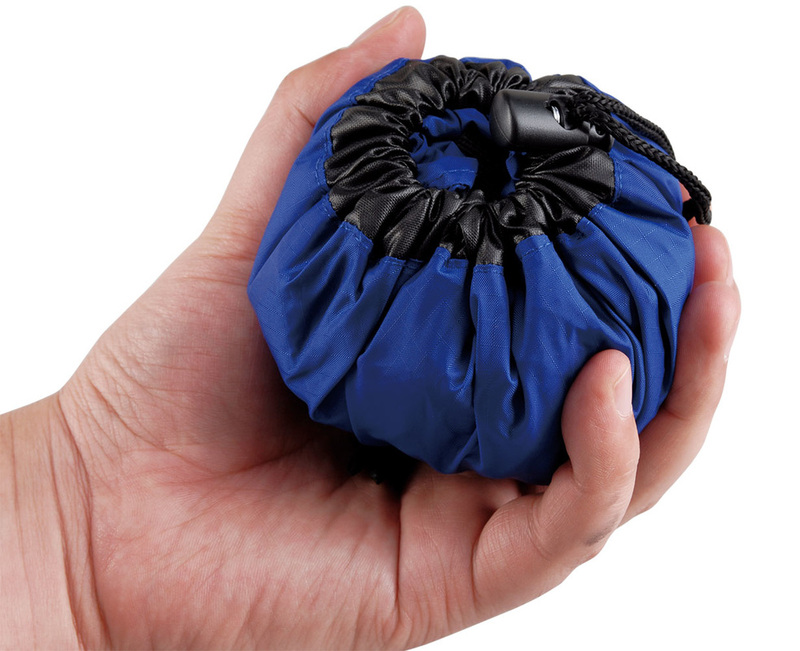 Features two watertight pockets for easy access and storage. If you have ever been camping, hiking, canoeing, done a sport that involves you being exposed to water, then you will know how infuriating it is to get where you are going, only to discover that your kit is wet. 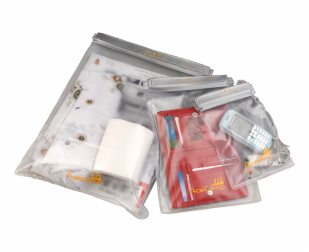 These waterproof protective pouches are the answer to these wet and soggy problems. Available in three great sizes, small, medium and large.